Times are changing at an increasingly velocity when it comes to technology, and these shifts are driving consumer expectations and hopes along the way. At the same time, big-picture economic issues are changing what we all need and expect from our healthcare providers and the entire range of medical and wellness services. 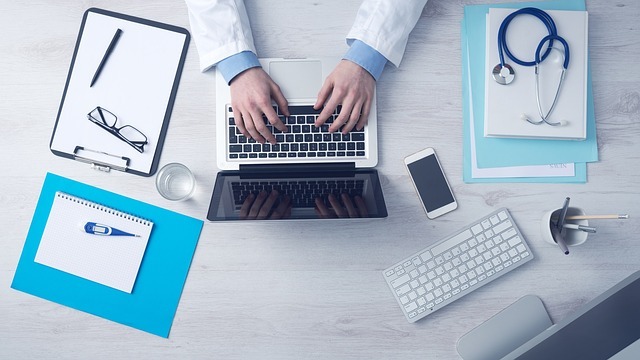 Here are four reasons we believe that consumers really need and want IT support professionals to make an immediate and lasting impact on the healthcare industry. If you’re considering where to apply your IT support skills, consider being part of a consultancy in the medical field. Read on to find out why this is an industry where you could make a difference. If a person wants to monitor blood work and health improvements over time, what are the current options? They’re almost entirely paper-based, with all digital records held hostage on a computer at one particular medical facility. If you want to track changes, unless you take careful notes during each exam you’ll have to pick up paper records at the place where you’ve already gone. This means you spend time and money driving around to obtain simple health information. In addition to the cost of tracking your own health, the hassle is unnerving and really drives millions of people away from attempting to monitor their own health. But gradually, as people become accustomed to having some information accessible online, patients want access to all information. We need IT support and teams to make that happen, and make it happen in a secure way, if we’re to reach an era of individual responsibility in wellness and healthcare. When you’re at a hospital, with your life in the hands of medical professionals, you want them to have all your information quickly, and you want to get the most thorough and effective treatment available. So for the sake of every person who wants and needs healthcare, we’re all hoping that the talented medical consulting teams who can make this happen become fixtures within our medical facilities. For the lucky people who have insurance, copayments and deductibles have skyrocketed. For the millions who are uninsured and don’t qualify for government assistance, cost savings are even more important. IT support and consulting can help make that happen.